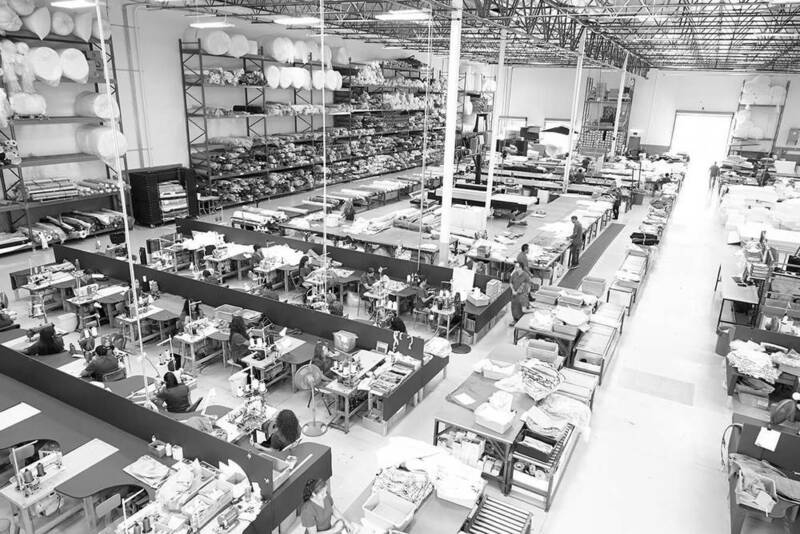 Founded on humble beginnings, Cushion Corner® has been manufacturing luxury outdoor cushions, pillows, sunshades, and protective all-weather covers in Southern California since 1997. We are family-owned and operated, with an experienced and helpful production team. Our state-of-the-art equipment and 40,000+ sq. ft. production facility allow us to take on manufacturing projects of any size with fast turnaround and unsurpassed quality. We use only premium, American-made materials, and craft all products on site, with a focus on innovative techniques, superior designs and quality craftsmanship. Now, with over 20 years of experience and an industry leading company, the new Cushion Corner® subsidiary has come to life, allowing customers to create their own designs online or face to face with our experienced design team in our Simi Valley, California showroom.